You’ve probably heard about Snapology’s great birthday parties and after-school programs, but do you know about our top rate scouting activities? From regular classes to custom designed events to earn a specific badge, we have it all! Read on to discover more about our programs and what we can do for your troop. 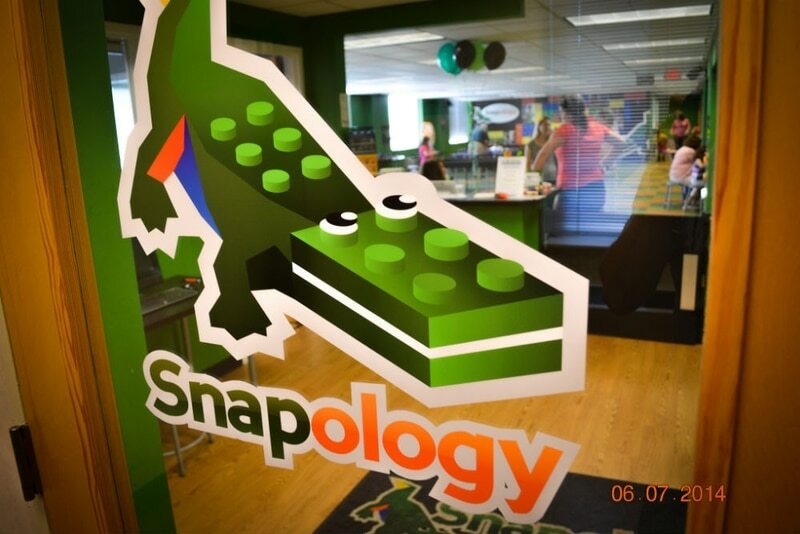 Snapology is proud to provide educational, STEM and STEAM related programs for children. Whether you would like to focus on the wonders of technology or the interactive nature of LEGO building bricks (or both! ), we will be sure to provide an interactive experience that is fun and beneficial for your scouts. A dedicated Snapologist to is assigned to teach your scouts, and they work in pairs to promote team building skills and mindsets. We have a variety of scouting events to choose from for Boy & Girl Scouts of all ages! Whether you want to focus on robotics, engineering, or animation, we have a variety of different scouting events to choose from. Boy or Girl Scouts will have fun and learn, no matter which program they decide to take! We use laptops and LEGO bricks to design, build, and program a robotic model. It’s one our favorite scouting activities that brings technology and building toys together in a cohesive fashion. If your scouts enjoy the world of Star Wars, then this is the activity for you! Kids get the opportunity to design a light saber out of LEGO bricks to withstand several challenges. It’s the perfect scouting event for little Luke’s and Leia’s. We put engineering thoughts and practices in action! Using LEGO bricks and Snapology’s builds, we create a simple machine, such as a catapult, crane or windmill. Earn a scouting badge, pin or award with this event! Just like in the Robot Build event, we design and program robots to complete a goals by using LEGO bricks and simple remotes and sensors. That’s right- your scouts will build a robot that can complete different challenges. They’ll love this one! In the Animation event, we use LEGO bricks and stop-motion animation software to create our own stories. Your scouts will be involved in the entire process from beginning to end. It’s a nice scouting activity you can take home. Use LEGO bricks and Snapology’s design plans to engineer rides that work with actual motors. Scouts will be split to work on different builds to create a full amusement park by the end of the session. Talk about a fun time! 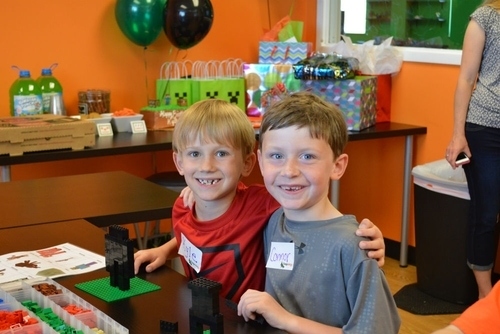 Snapology is the perfect place to host a scouting event. What are you waiting for? Find a location near you to get started on your next scouting adventure. You can also view the Snapology Class Catalog for a full listing of all of the classes, programs, and events we offer. What are you waiting for? Contact your local Snapology to get started! Snapology’s top-rated scout activity program is sure to give your scouts a fun time while also educating them in the topics of STEM or STEAM. Whether you decide to do one of our popular scouting events or create a custom one to earn a badge, your scouts will not be disappointed.